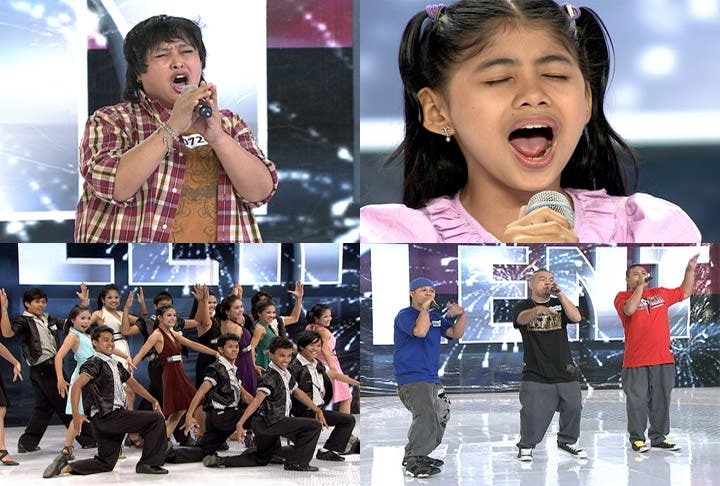 Among the acts who got the judges’ votes were 44-year-old rocker Lyn Del Rosario, kid diva Renagine Pepito, Saurog Dance Troupe, and rappers Kiriko. 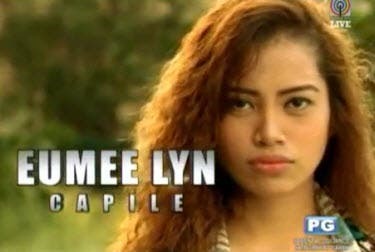 They now join the other successful auditionees and will be scrutinized by Big Three judges Kris Aquino, Ai Ai Delas Alas, and Freddie M. Garcia in the Judges Cull stage where the official semi-finalists this season will be chosen. Did your bets make it to the semi-finalists? 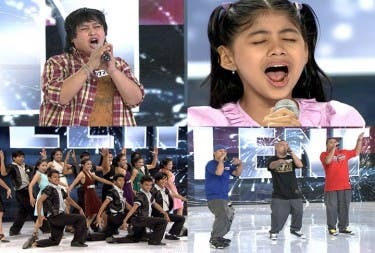 This season, PGT went to almost 80 cities and municipalities in search for distinct and world-class Filipino talents. 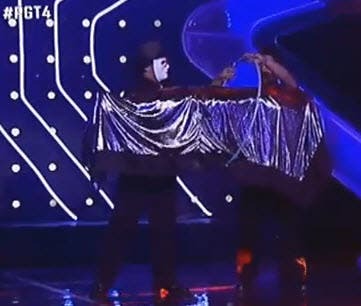 Watch “Pilipinas Got Talent,” hosted by Luis Manzano and Billy Crawford, every Saturday, 9PM, and Sunday, 8:30 PM on ABS-CBN.